Let’s face it: PR can be scary. But it doesn’t have to be. 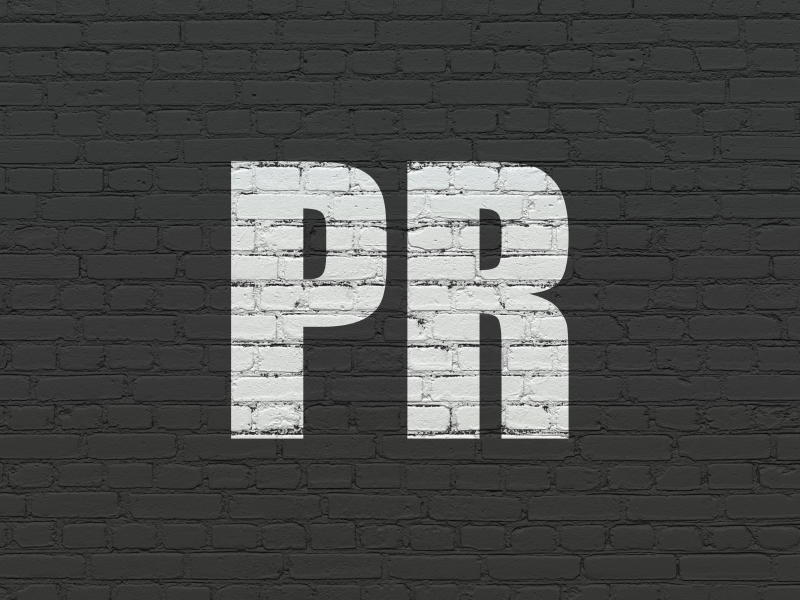 Our public relations services take all the guesswork out of telling your story. We pride ourselves with our strong relationships with journalists and media personalities in the Greater Philadelphia market. We know who to contact and how to contact them. We’ll be in your corner, guiding you through interviews and on-air appearances. Plus, we do the work of relaying information and materials to the press so you don’t have to. We write excellent press materials and distribute them to our media contacts in the market. Provide us the who, what, when, where, why, and how. Leave the rest to us. Want press to be in the room where it happens? Leave it to us. We’ll contact press on your behalf and invite them to your events or special occasions. Provide us access and we’ll take it from there.